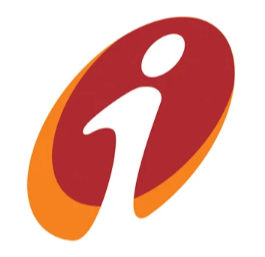 ICICI Bank brings you an exclusive offer for your first Mobile recharge transaction using ICICI Bank iMobile app.iMobile, the most comprehensive and secure Mobile Banking application, getting payments done through Unified Payment Interface (UPI), offers over 170 banking services on your mobile. 1.First Download iMobile app : Android || iOS || Windows or SMS iMobile to 5676766 to get the download link or download from app store. 2.Login to iMobile and do a prepaid mobile recharge of 100 and above. 2.Do your first prepaid Mobile Recharge of 100 and above. 2.Offer valid from May 08,2017 to May 31,2017.